Is the prototypical American hop and has aromas of flowers, citrus and spice with grapefruit being the most noticeable fragrance. This medium aroma balances the lower bittering value. 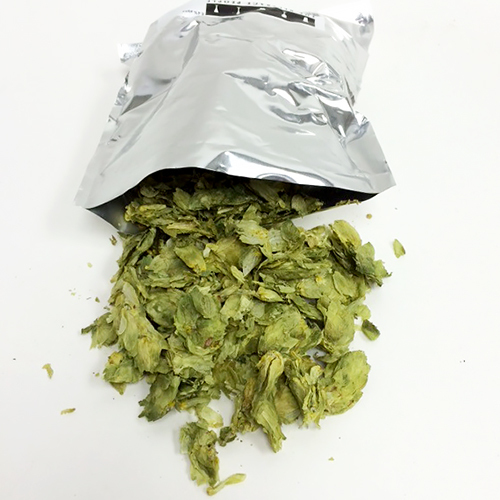 A very popular hop among craft brewers.